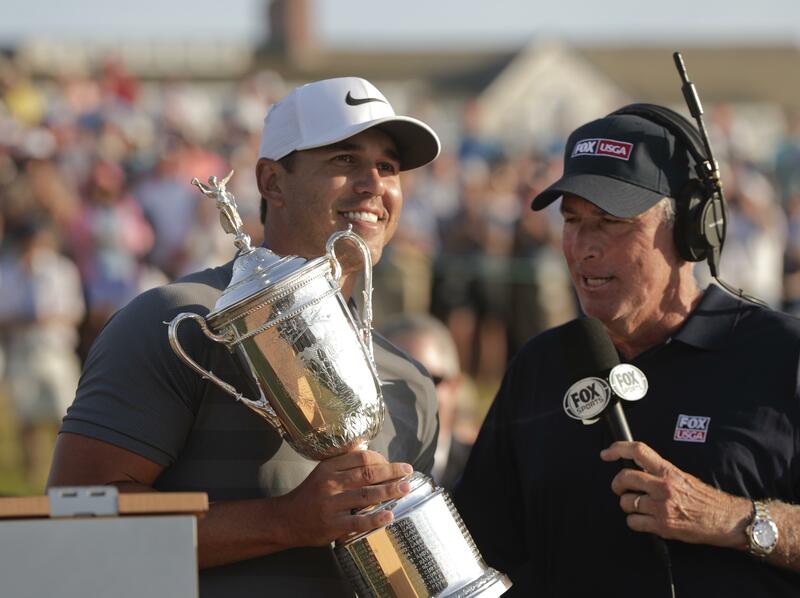 SOUTHAMPTON, N.Y. – Curtis Strange has some advice for Brooks Koepka ahead of next year’s U.S. Open: Study up on Willie Anderson. “He can do my job, but I can’t do his.” – Graeme McDowell, who missed the cut at the U.S. Open, on Matt Parziale, the firefighter from Massachusetts who tied as the low amateur at Shinnecock Hills. Published: June 19, 2018, 8:11 a.m.